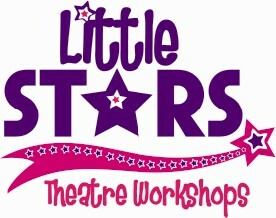 Welcome to Little Stars Theatre Workshops! 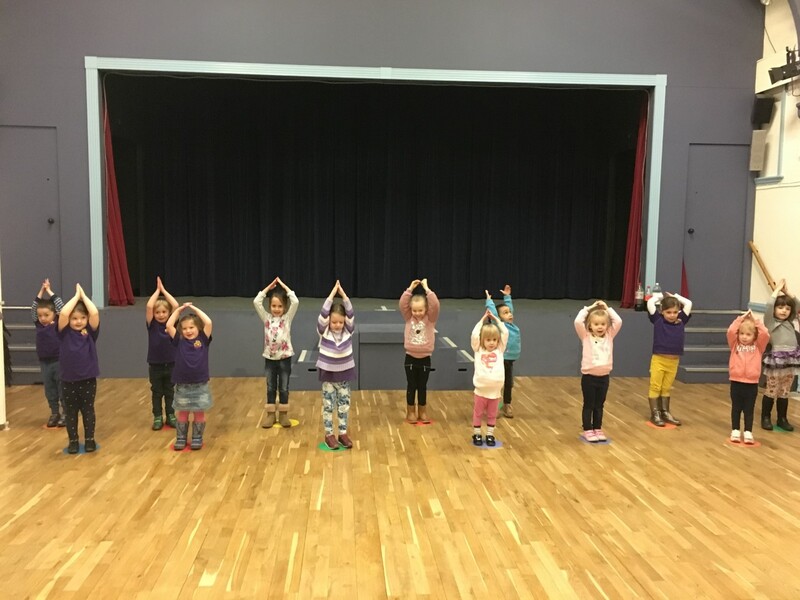 Our classes run in 5 locations surrounding Chelmsford, offering classes in musical theatre 5 days of the week, we also have links with the local schools and preschools. 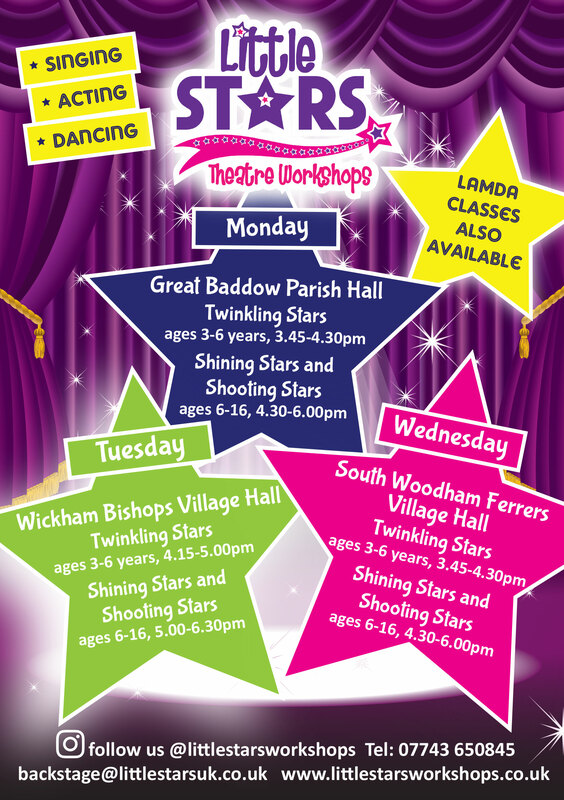 We are friendly and fun and pride ourselves in offering quality musical theatre classes for children aged 3-18. Find out our locations and days below. We also offer Holiday Workshops. During the school holidays, we have all day and half day themed workshops, where children come for 1, 2, 3 or 4 days and at the end of the series of days put on a costumed show on a stage for family and friends to enjoy. 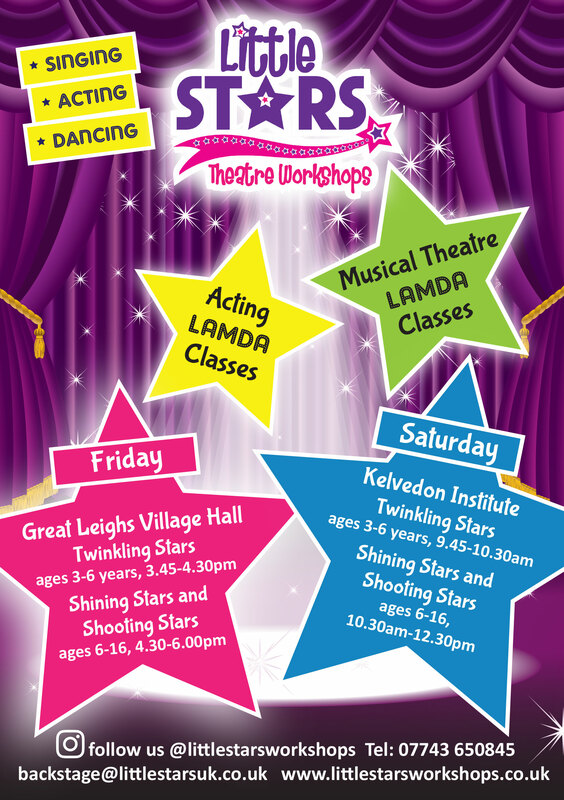 Holiday workshops are suitable for children 3-16, there are different workshops to suit the different ages. See classes for our next holiday workshops. Please browse our website and CONTACT US to book a free trial or for further information. 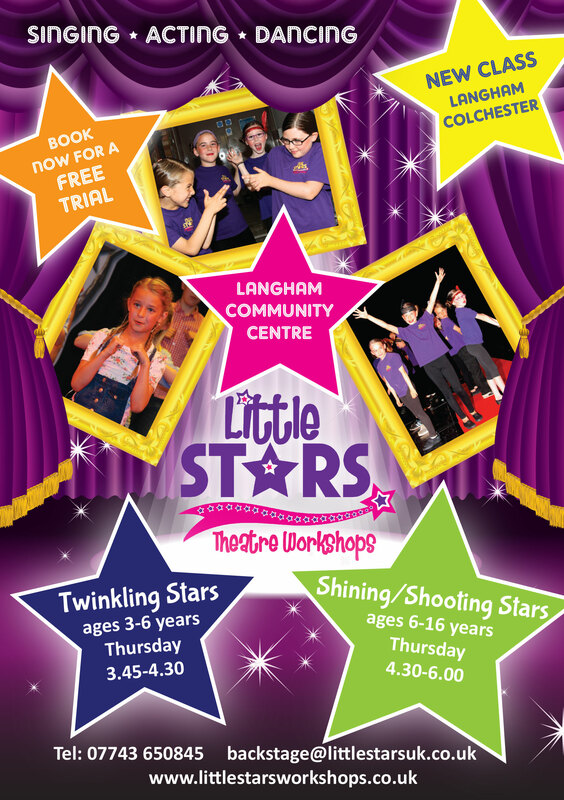 We are so excited to announce, after months of planning, that Little Stars will be opening a new class at Langham Community Centre, Colchester, from January 11th 2018. Sessions will be held on a Thursday afternoon from 3.45-4.30 for children ages 3-6 and 4.30-6.00 for children ages 6-16. We really look forward to welcoming new children into the Theatre school and we can’t wait to start!